Los Angeles native, Gary Richards, also known as Destructo crafted a path towards the love of music since the early 90’s. With taking the first steps of producing and DJing underground music, he also weaved into different avenues in the music business. He became the curator of the notable Hard Summer events and off land experiences like Holy Ship. 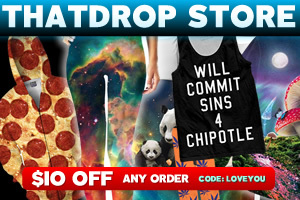 He even just recently became the new president of LiveStyle. While focusing on the event branch of the EDM industry he still hasn’t forgotten the talents he channels in music production. 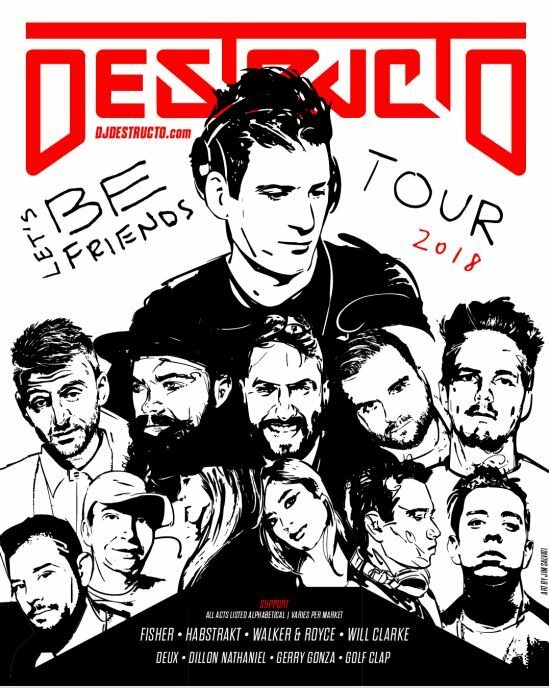 Kicking off the year of 2018, Destructo embarked on an exciting tour titled, All My Friends. Already have performed in New York City, Chicago, and Toronto he receives musical support along the way. The All My Friends Tour is accompanied by acts that include Dirtybird talents like Walker & Royce, Will Clarke and Fisher. 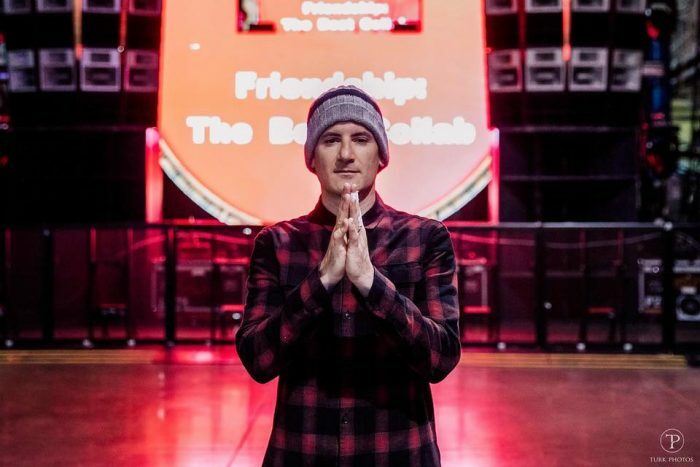 Destructo’s fellow collaborator to Shots To The Dome, Gerry Gonza has joined him on tour including Golf Clap, Deux and more. Destructo is admired for the ability to cultivate music that respects and illustrates all genres that exist today. That’s proven since he has worked with a variety of talent in all sectors of music. His 6-track EP, Renegade featured artists like Wax Motif, Freddie Gibs, E40 and Too $hort. He then teamed up with American Rapper Yo Gotti to develop Loaded, an electronica R&B track. That’s soon before Destructo premiered Bassface, a single right up his alley conveying old school house vibes. He is still on this tour gaining many new fans across the country. Right after performing at Dirtybird Camp Out East Coast, he will fly to the west coast to play at Avalon in Hollywood, California. With a stacked calendar, it’s impressive how his performances continue to exceed expectations. Check out his following tour dates and purchase tickets here.